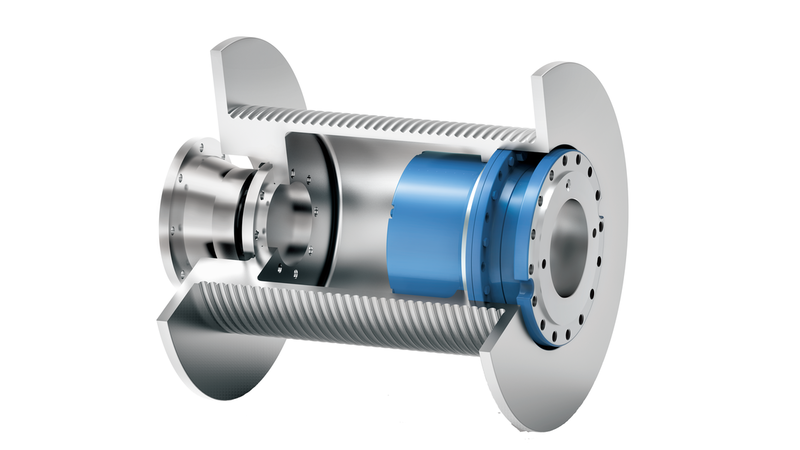 NGC&apos;s winch gearbox features a large bearing capacity and high reliability. According to your preferences, it comes with a built-in or external hydraulic static multiple disk brake. Because of its compact design it is the perfect choice if an easy installation inside the reel is desired. In case your application needs us to do some changes to our standard prodcut for a perfect fit, no problem. We offer you design adaptions to your needs on request. Alll kinds of hoisting mechanisms, such as the ones of cranes and deck cranes as well as drilling rigs.